Nothing brings home the feeling of Christmas like finding the perfect tree. Whether you prefer the inviting scent of a fresh-cut evergreen or the ease and convenience of an artificial pre-lit Christmas tree, you’re sure to find a tree you love at The Home Depot. This holiday shop to find a tree that’s the perfect height, shape and type for your lifestyle. For traditional Christmas decor, consider a live tree. Starting in November, we have a huge selection of fresh-cut trees to choose from. Use our Real Christmas Tree Guide to learn more about different tree varieties and useful care tips on lighting and watering to keep your tree healthy and your home safe. 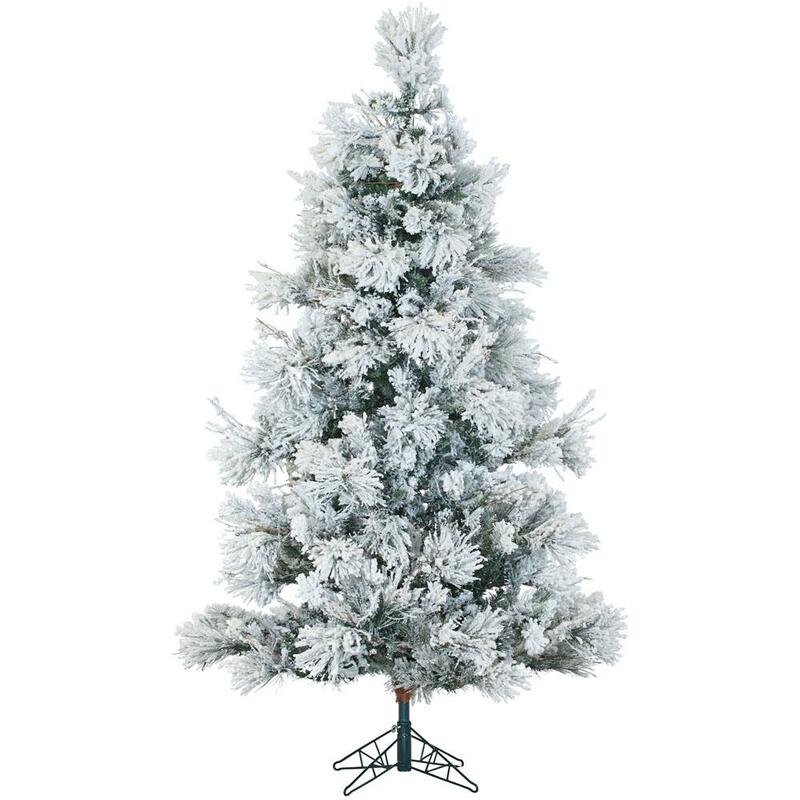 The simple to set up and store option, saving you from having to purchase a new tree every year. 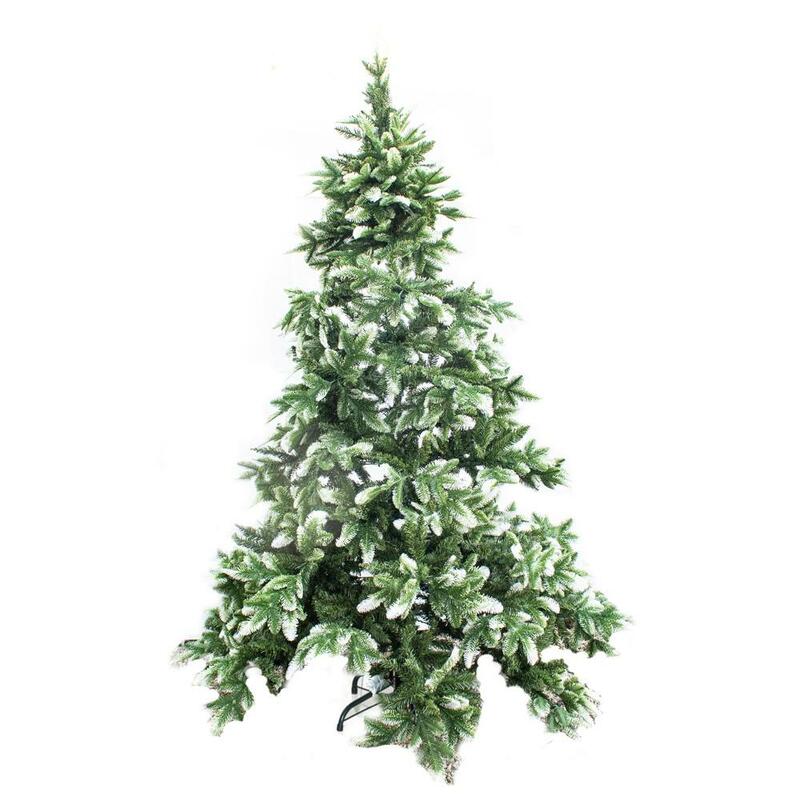 With slim and small artificial Christmas trees for rooms short on space to full size firs and spruce trees, artificial trees are a great choice for any home. Artificial Christmas trees are also hypo-allergenic and don’t shed needles, making them ideal for families with pets or small children. Plug in a fir needle, spruce or eucalyptus scented oil air freshener or light a holiday scented candle to create that authentic Christmas tree smell. Whether you prefer traditional, rustic Christmas trees or trendy, pink Christmas trees, we can help you find the right fit. For even more convenience, purchase a pre-lit tree so all you have to do is add ornaments and garland and you’re ready to celebrate. To help save money on electric bills, try a Christmas tree with energy-saving LED lights and add a light timer to make sure your lights consistently turn off at the same hour each night. Even better, you can set up Remote Control Christmas Trees that let you change the color of the lights with just a click of a button. 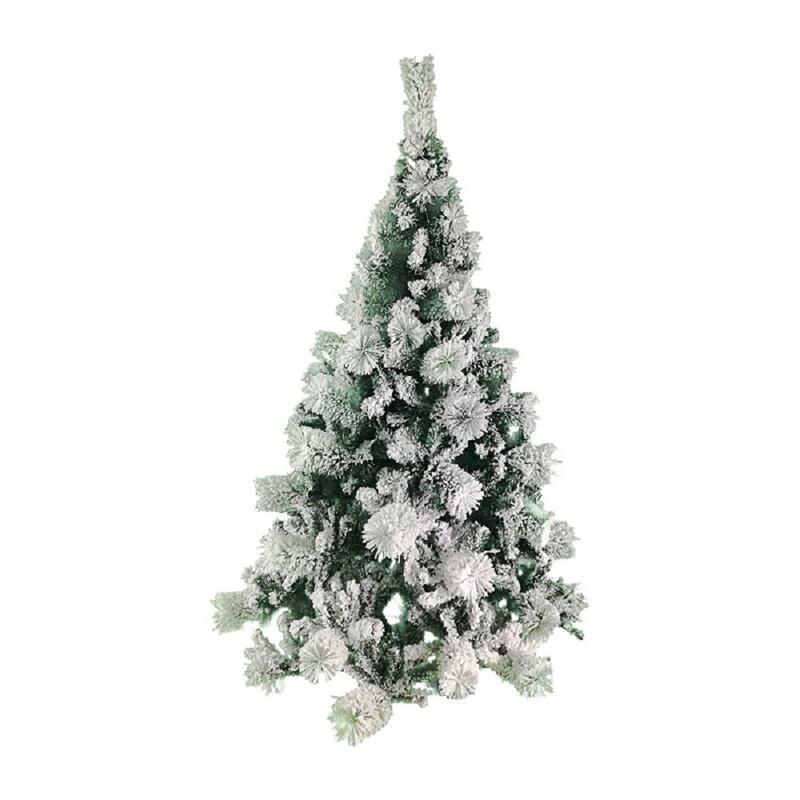 For more information on how to choose the right artificial tree for your Christmas décor, see our Artificial Christmas Tree Buying Guide. You’ll want to make sure you have the right Christmas tree base. Keep in mind, the taller the tree, the larger the base. 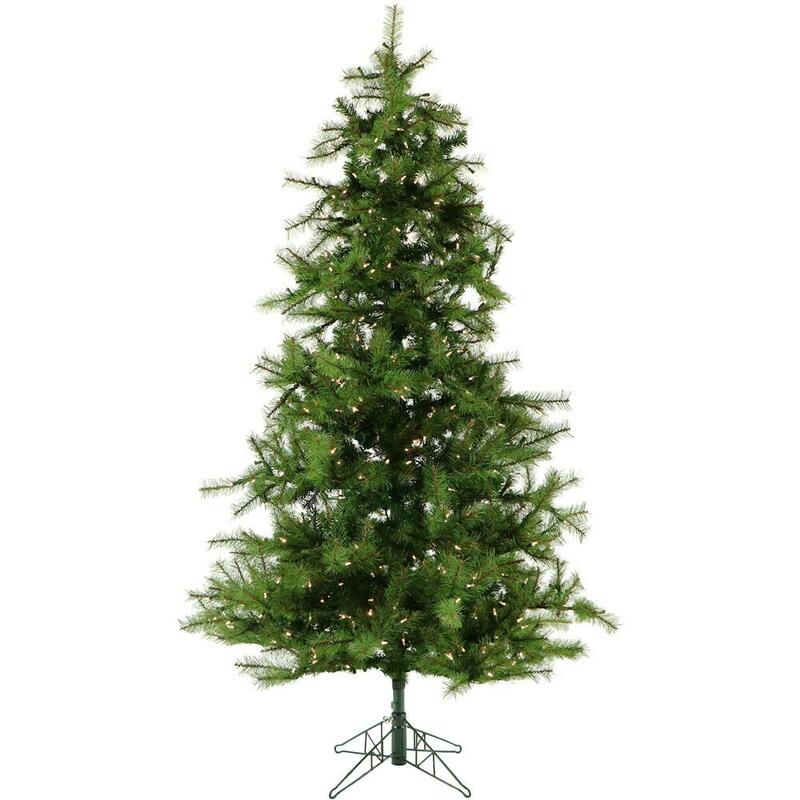 Also, the Christmas tree stand will add height to your tree, so plan to leave enough room between the tree and the ceiling to fit a Christmas tree topper. Surround the base of your tree with a Christmas tree skirt to create the perfect backdrop for presents. If you choose a real tree, the skirt can collect any fallen needles. For the final touch of holiday flair, shop The Home Depot’s huge assortment of Christmas decorations, including Christmas lights, ornaments and garland. And for after the holidays, be sure you have tree bags, organizers and plenty of storage options to get everything packed away neatly for next year.